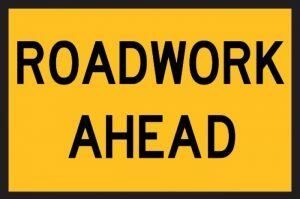 S top WL333 (Devonport High on William St) will be closed due to Roadworks from 14/11/2016 to 25/11/2016 or unless completed sooner. We do NOT anticipate any time delays due to these works at this stage, but it is a possibility. The closest stop is in Best st near the lights. Passengers needing to get off bus here will be dropped off around the corner in Best St (100m away).